Art Gallery Cards: So You Think You Can Punch??? I get a kick out this every time I see it and ran across it among my saved pictures this evening. I had promised to post it but never would remember. 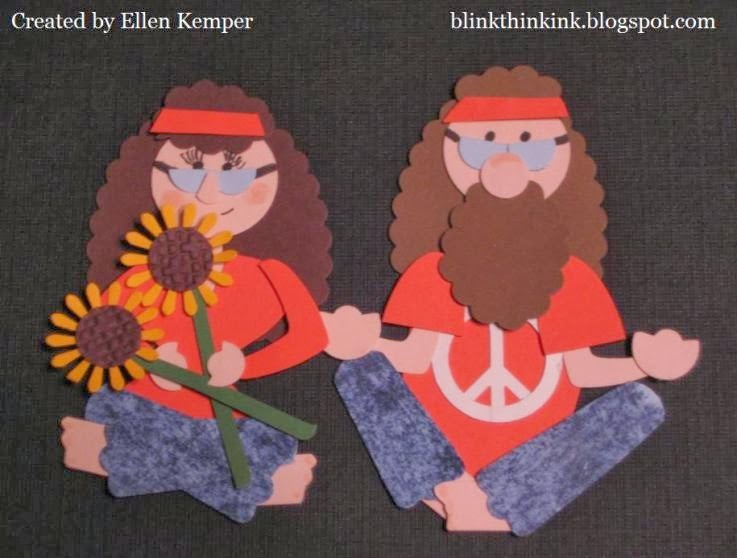 Here is the Hippie Couple, created by Ellen Kemper. The entire creation is made from Stampin' Up punches. Amazing and fun!!! Enjoy!